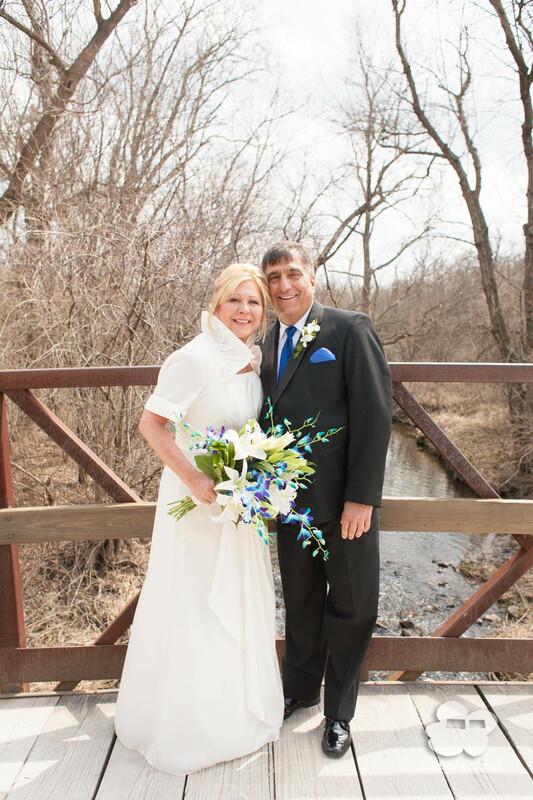 Don & Lynnette's wedding day was blessed by the most beautiful weather we've had this year so far. The ceremony was so very warm, the whole family participated. My favorite part was when everyone extended their ams toward them in good will. The reception was at the same place Don proposed, Eddie Merlot's in Burr Ridge. The manager let us inside their big wine wall for a few photos! Congratulations, it was an honor capturing your wedding day!